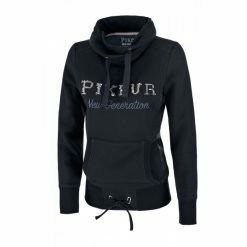 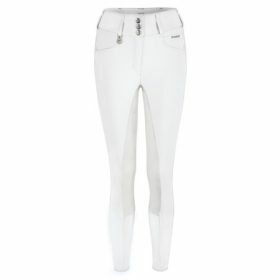 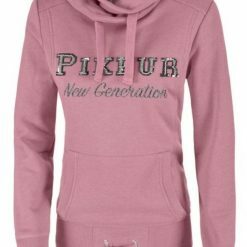 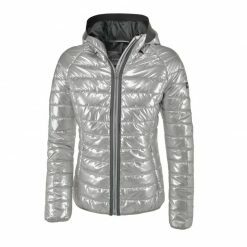 Pikeur equestrian clothing and accessories are designed for quality, style and innovation. 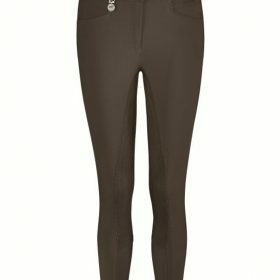 Shop for the latest in equestrian fashion, both casual and competition wear, from Pikeur – one of the top equestrian clothing brands. 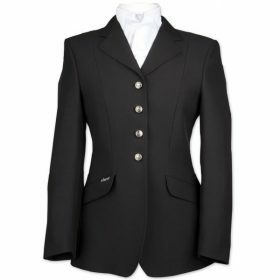 We have fantastic ranges and choices available in our Pikeur Clothing range for everyday riding and working in the yard, to shows and competitions. 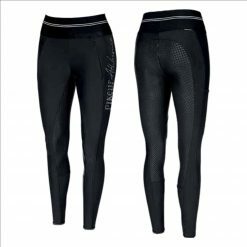 Pikeur offers a wide range of leisure wear clothing, which can be used in everyday riding or stable work. 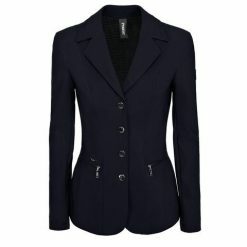 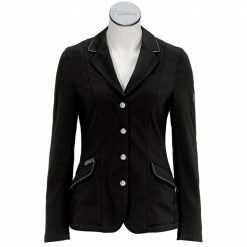 Including breeches, tops, jackets, gilets, base layers, sleeveless shirts and socks.